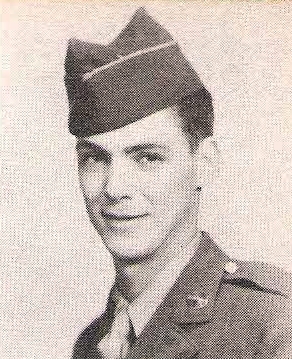 T/5 John L. Reed, son of Mr. and Mrs. Charley Reed, Graham, attended Olney School. Entered Army, 1944, trained a Camp Hood. Served in Manila and Japan. Awarded Pacific Ribbon and GCM.